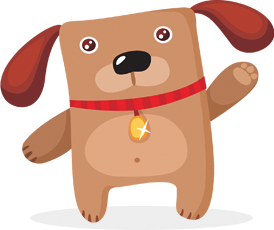 Angel christmas hanging on the pine branch. 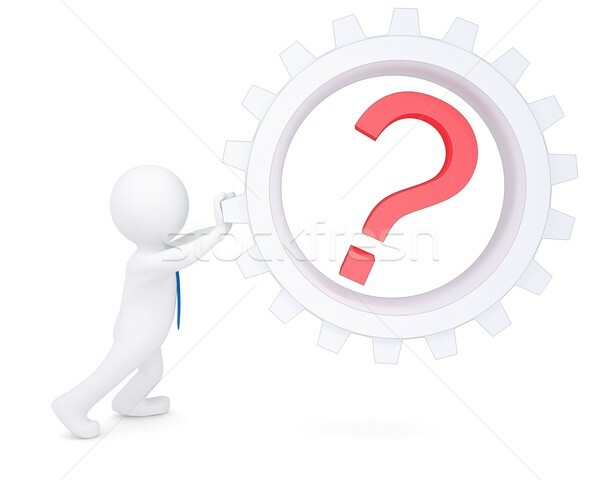 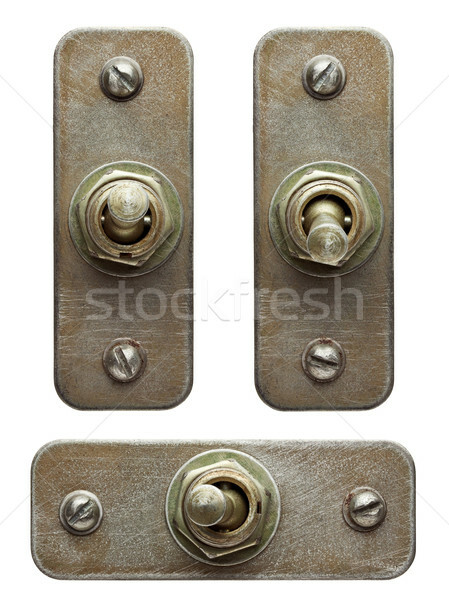 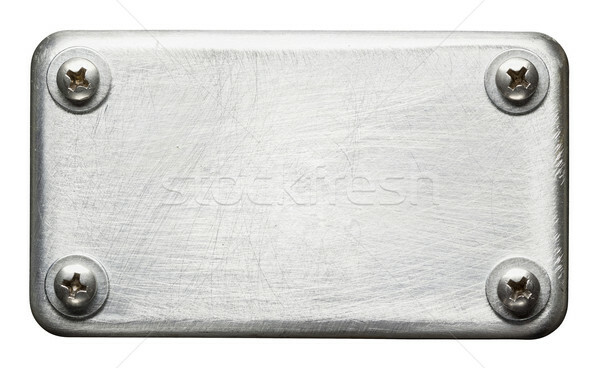 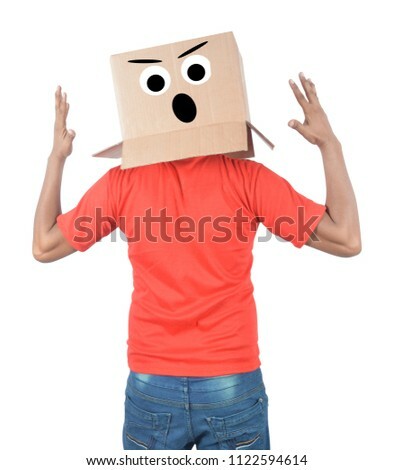 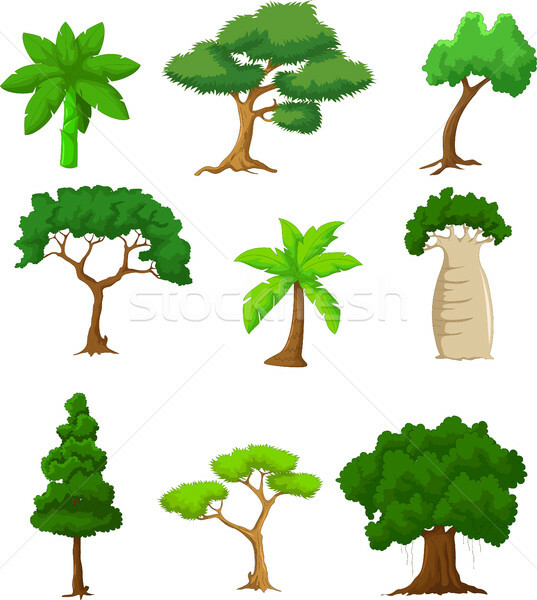 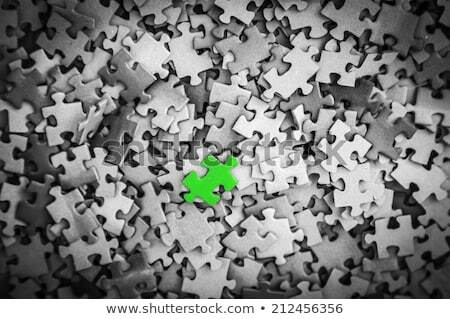 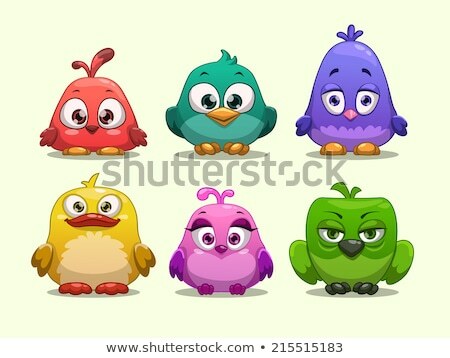 Psychological Concept on Green Puzzle Pieces. 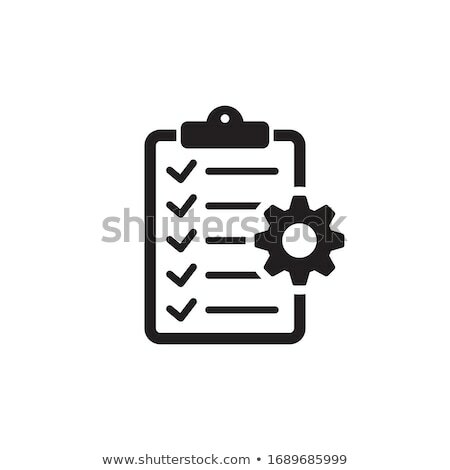 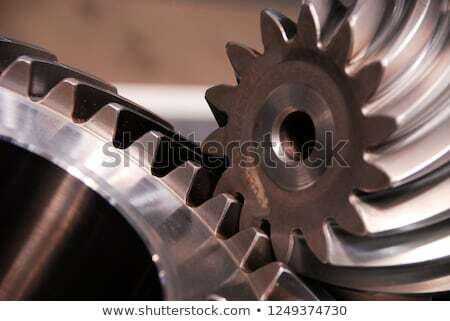 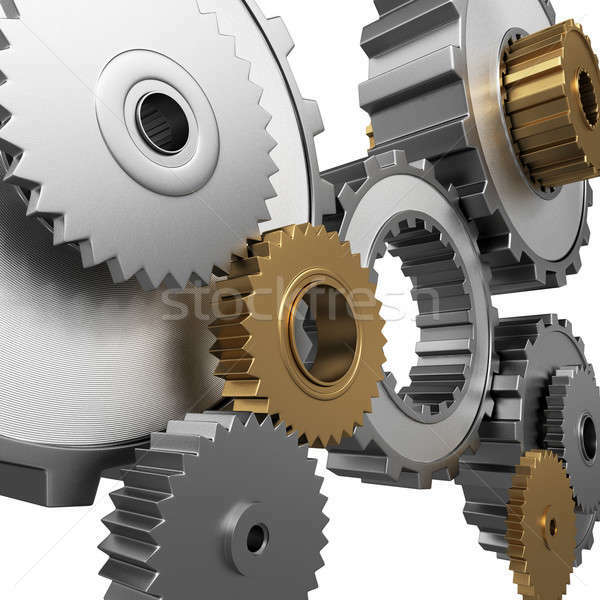 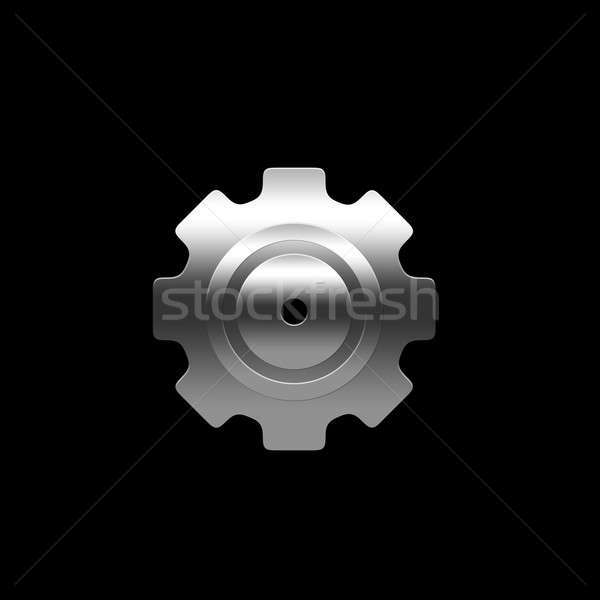 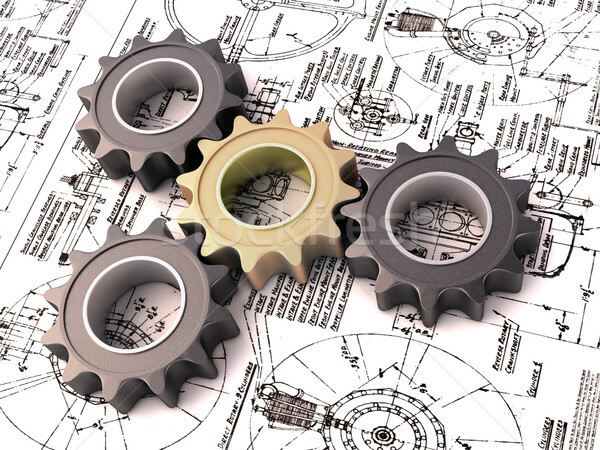 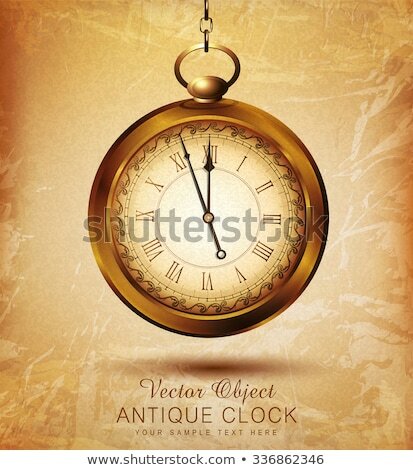 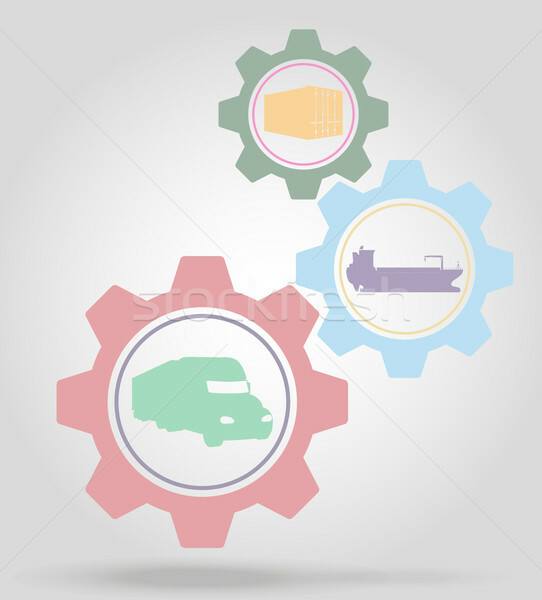 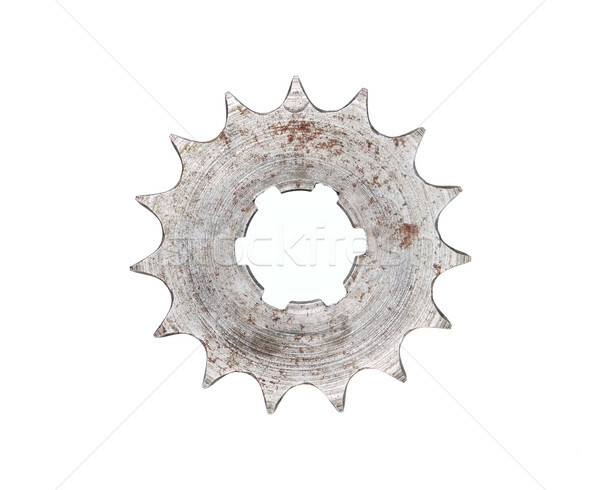 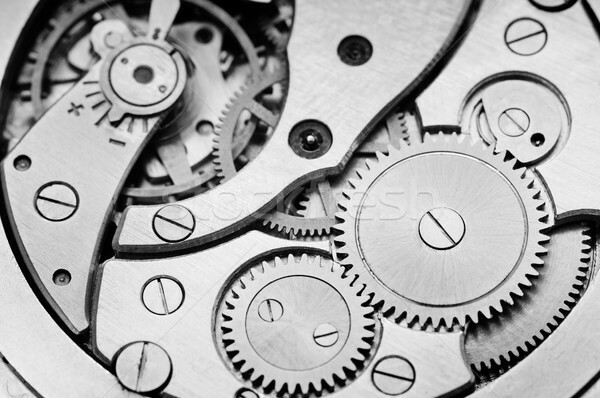 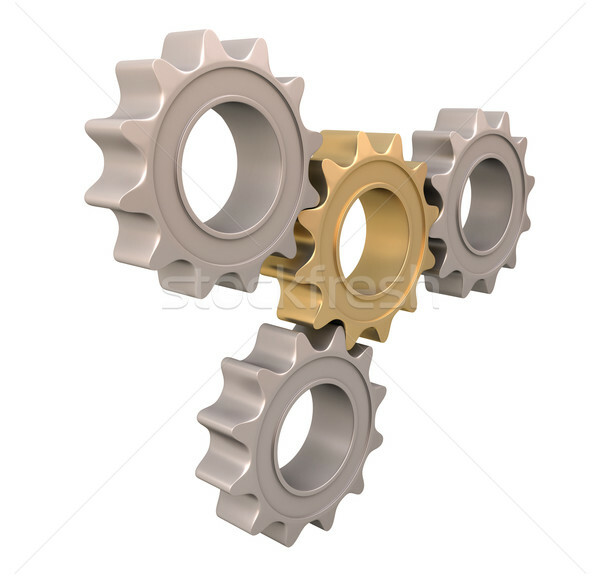 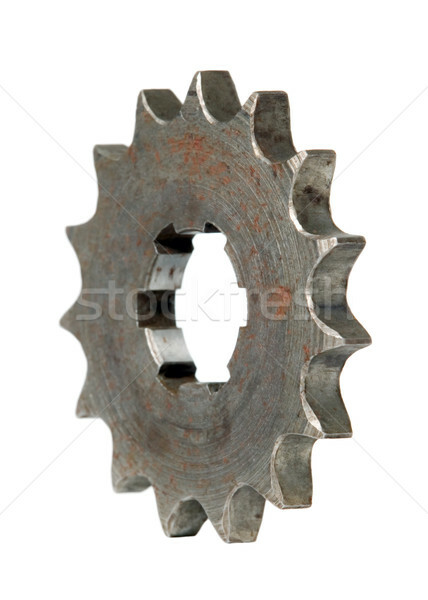 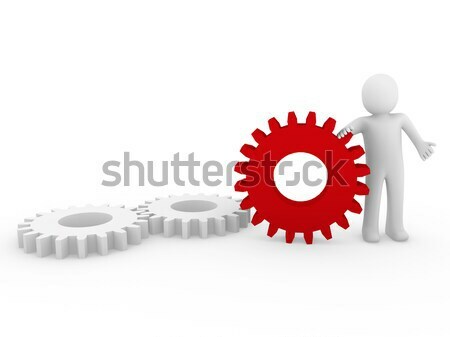 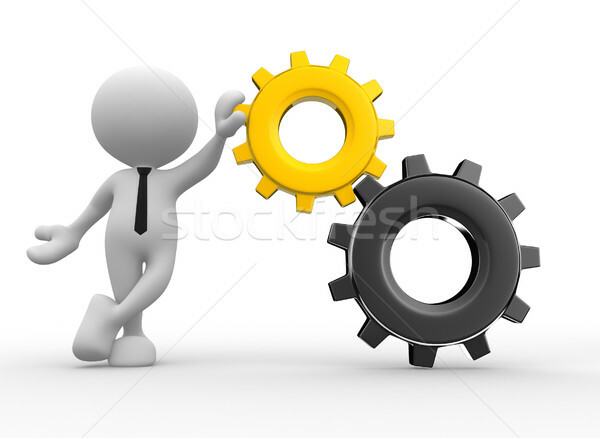 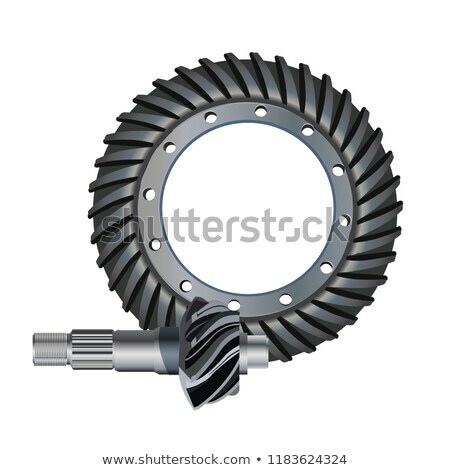 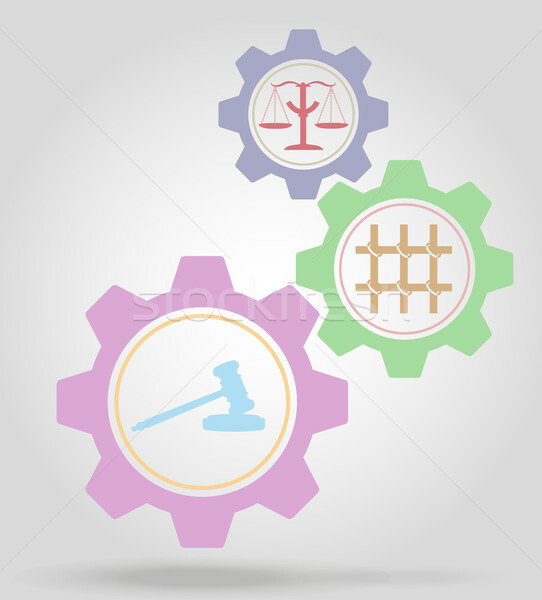 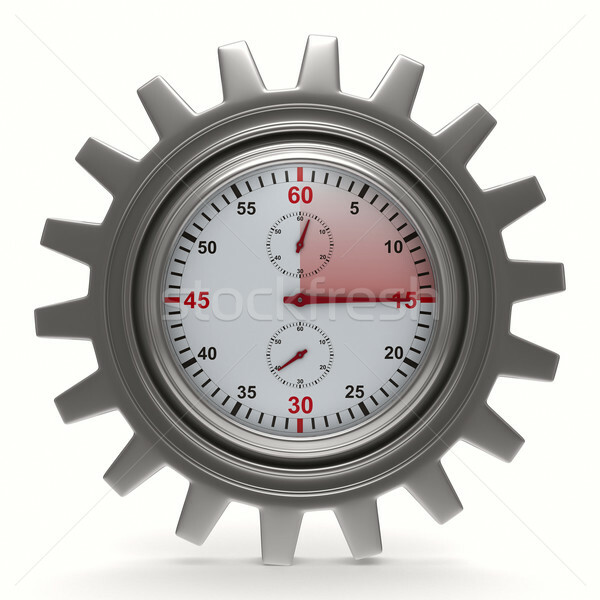 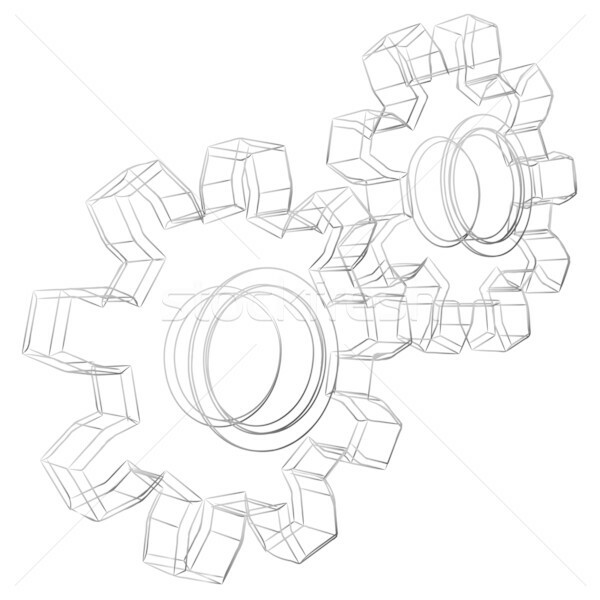 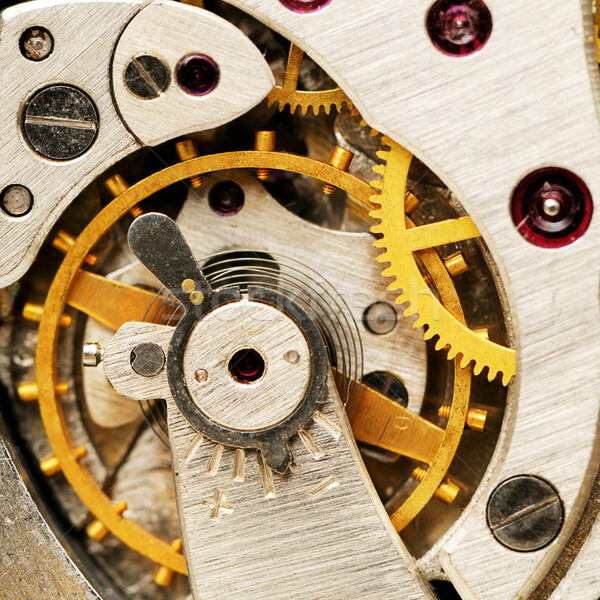 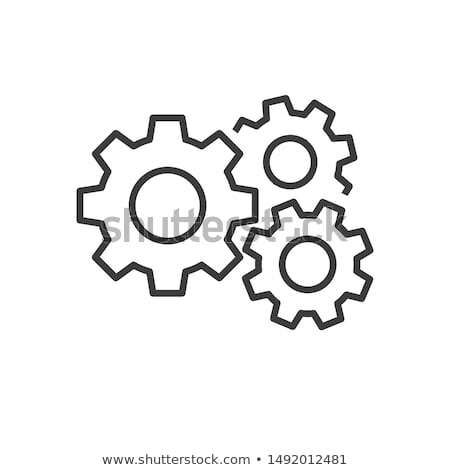 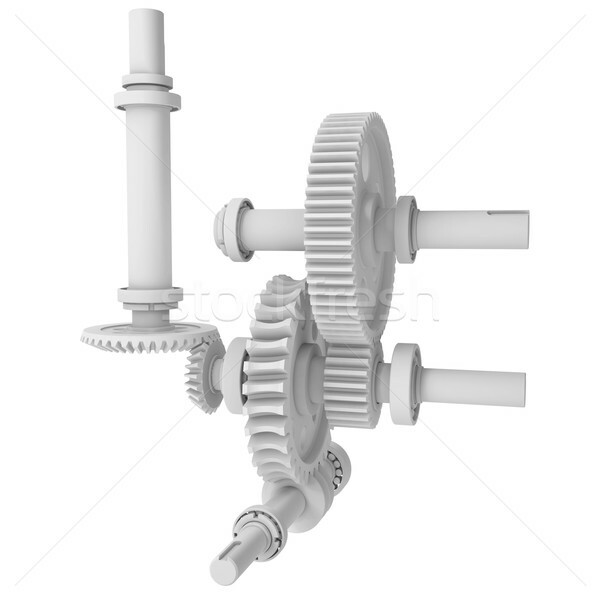 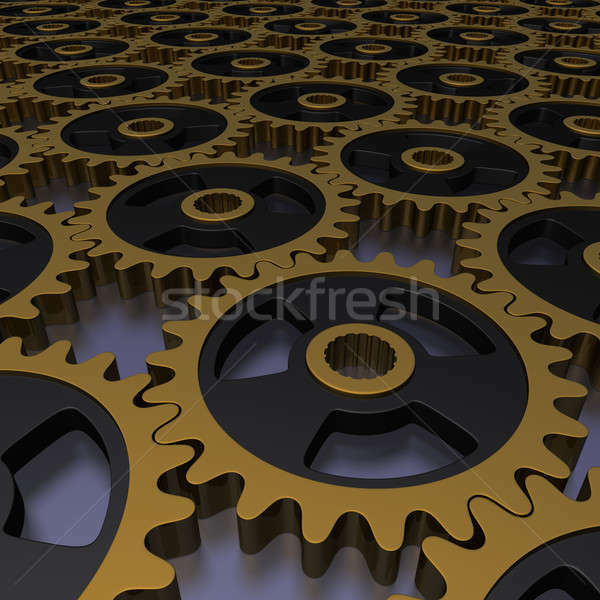 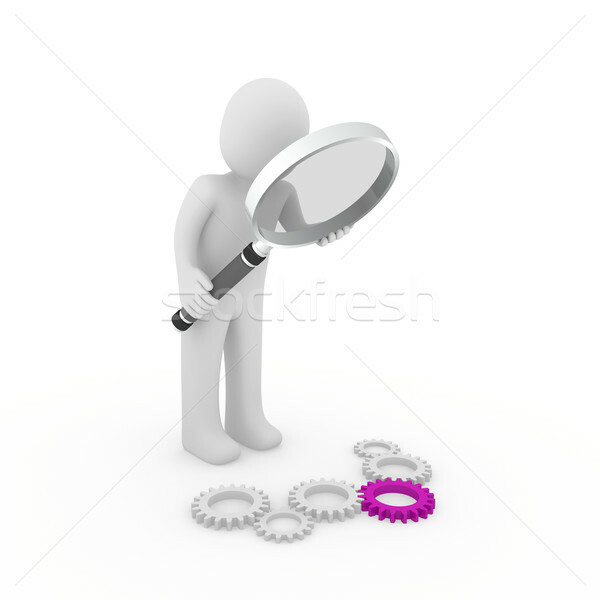 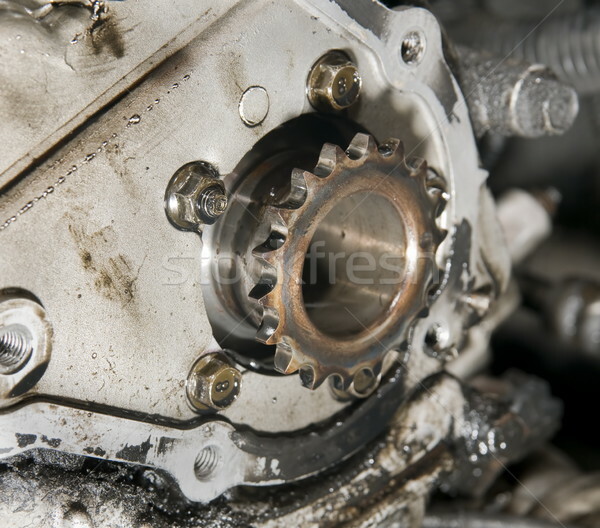 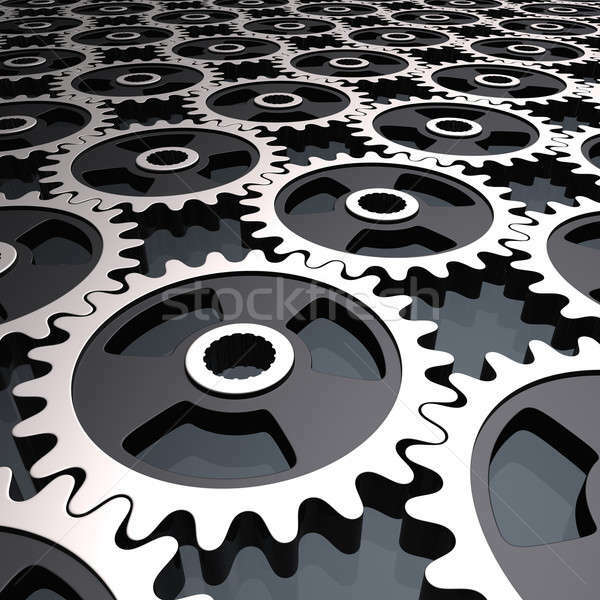 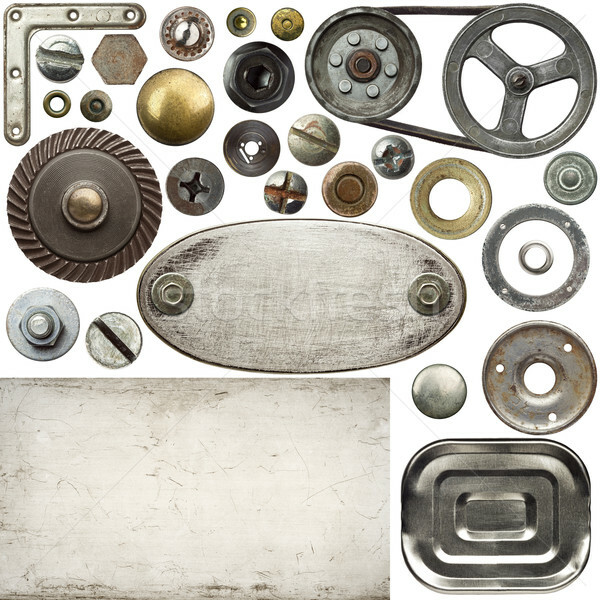 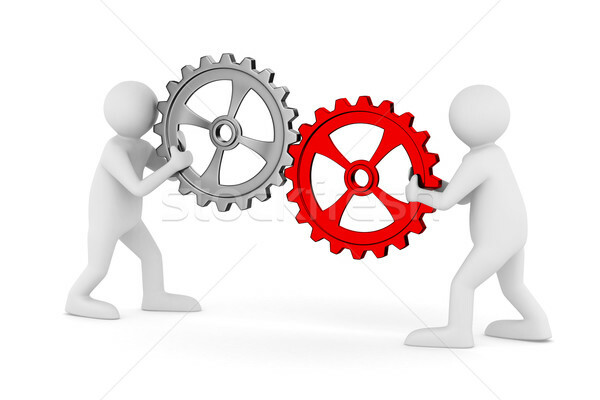 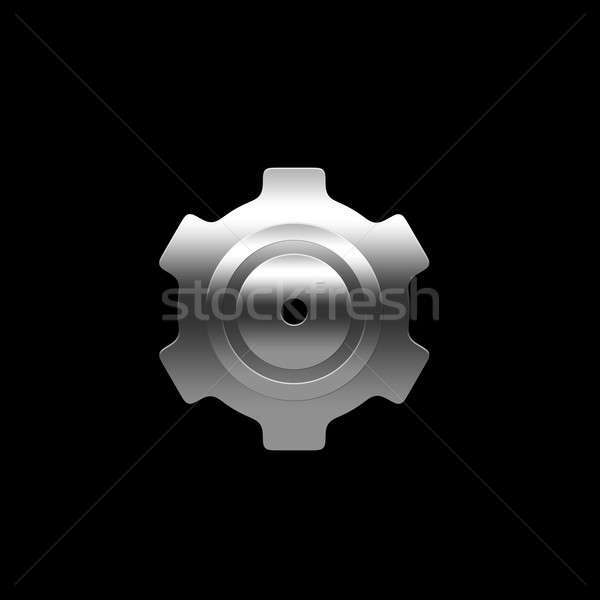 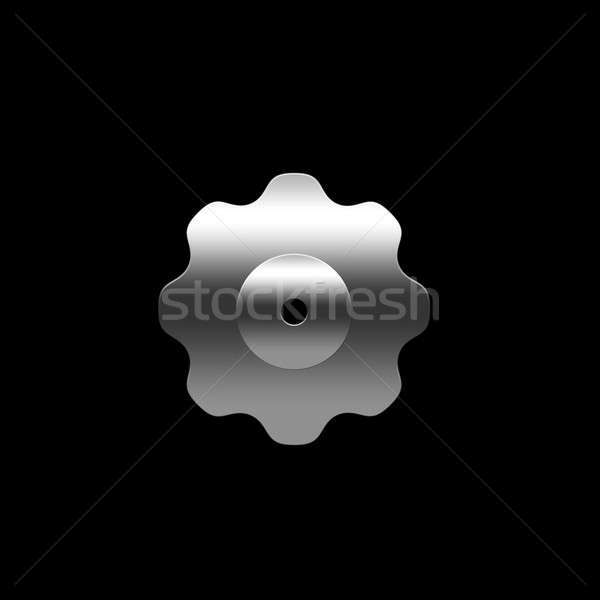 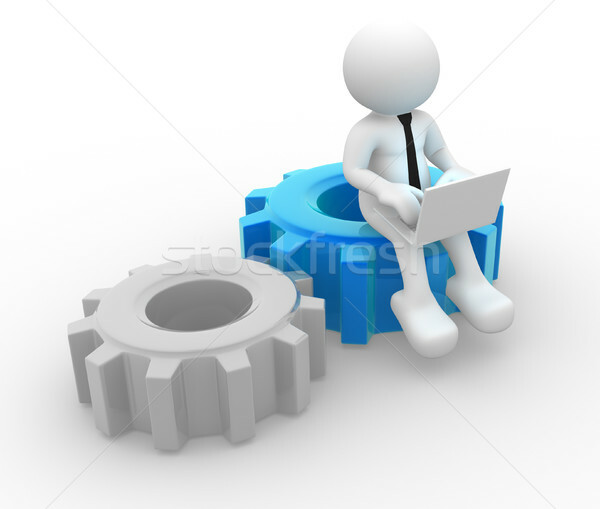 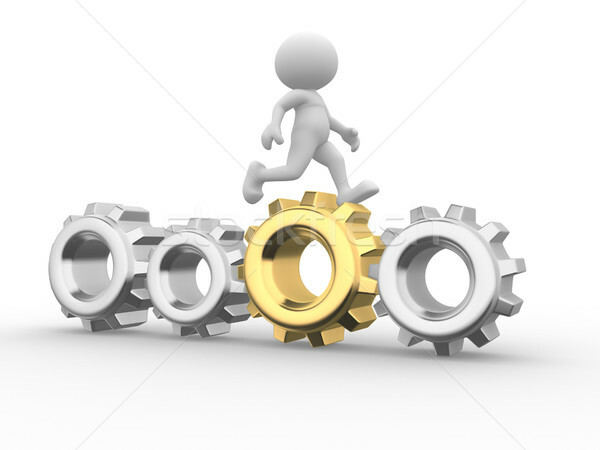 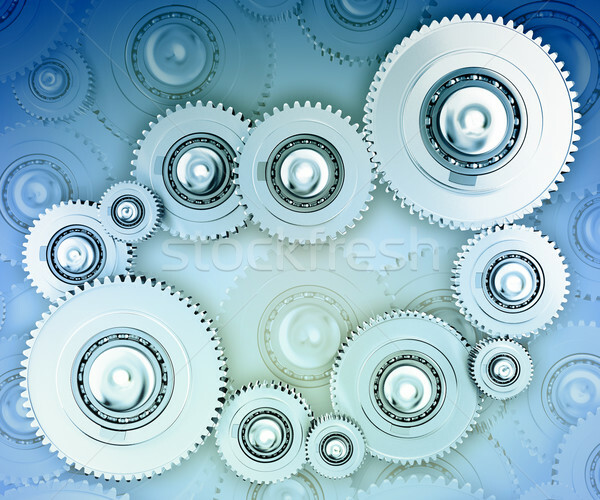 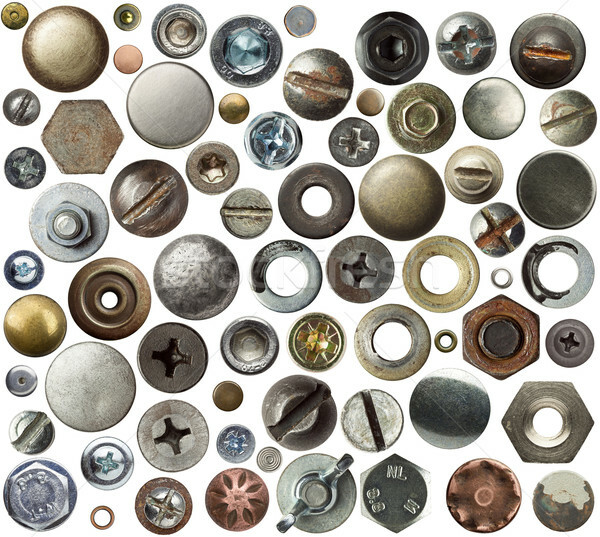 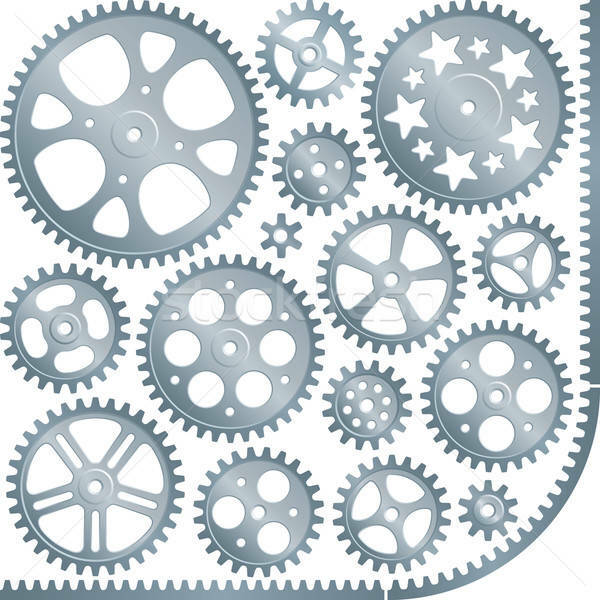 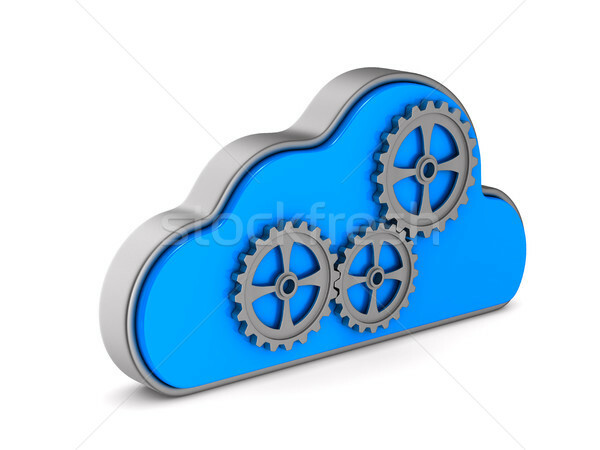 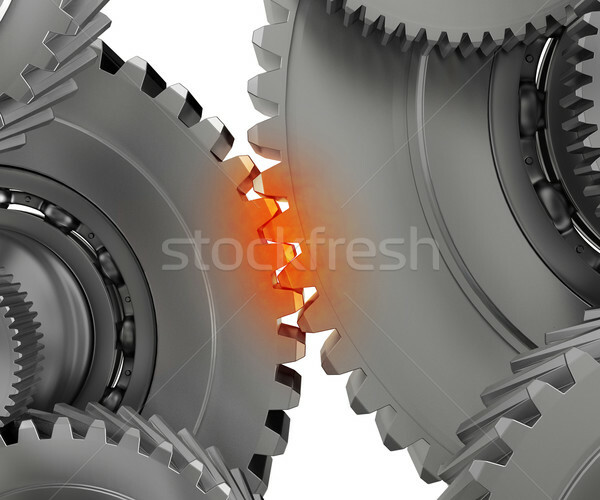 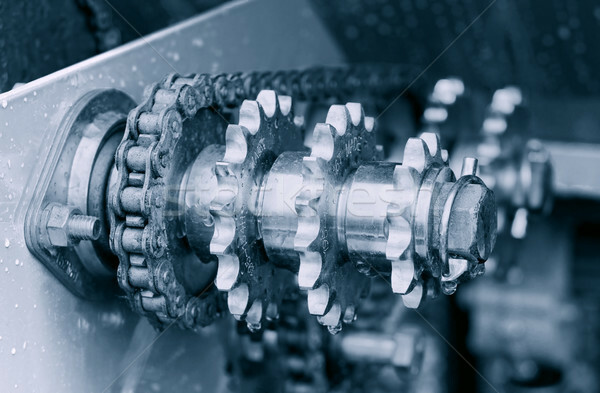 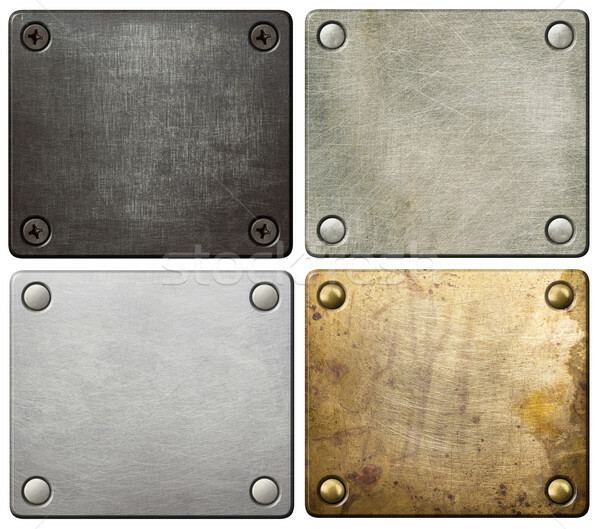 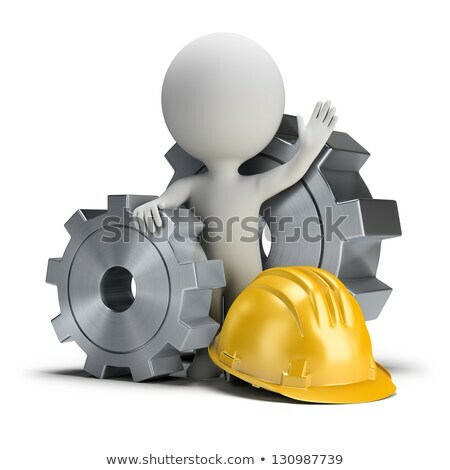 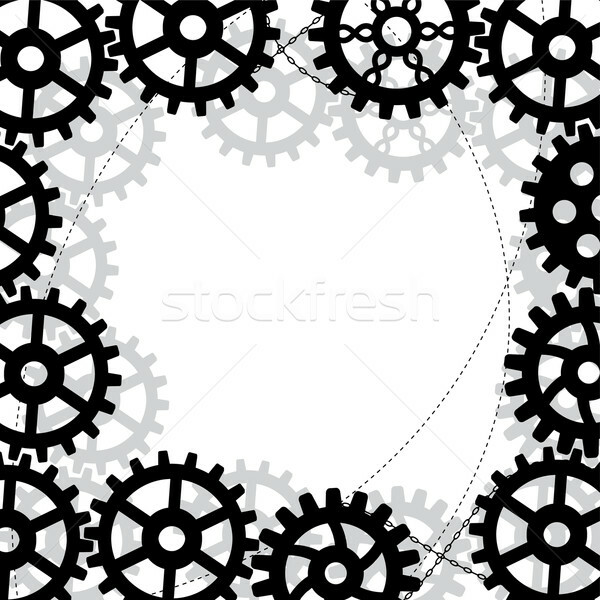 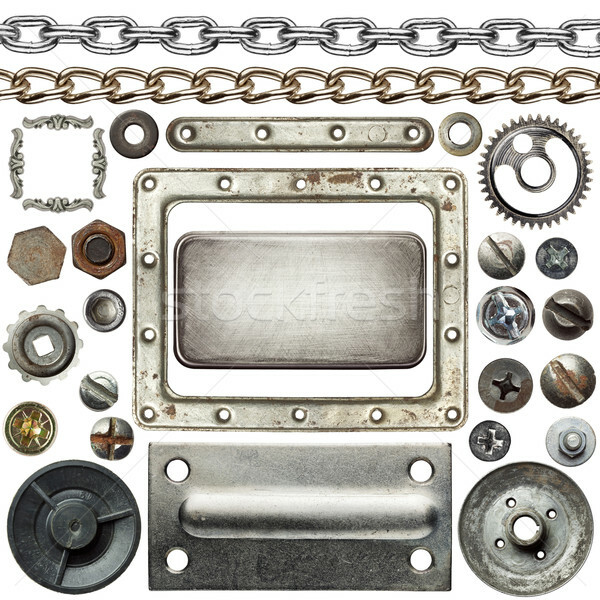 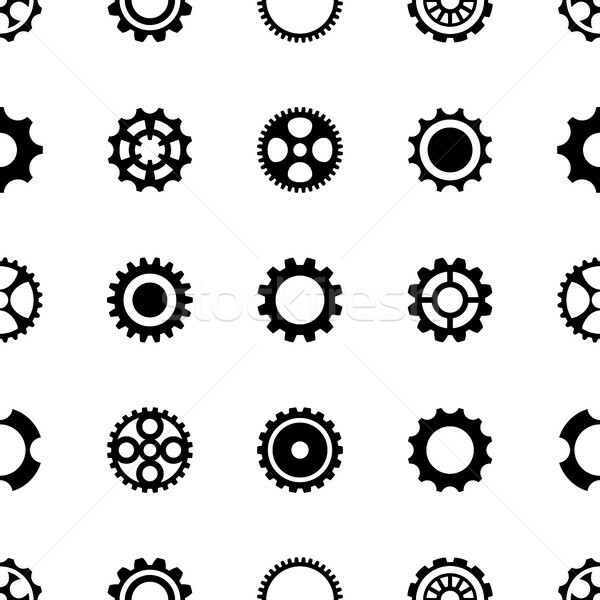 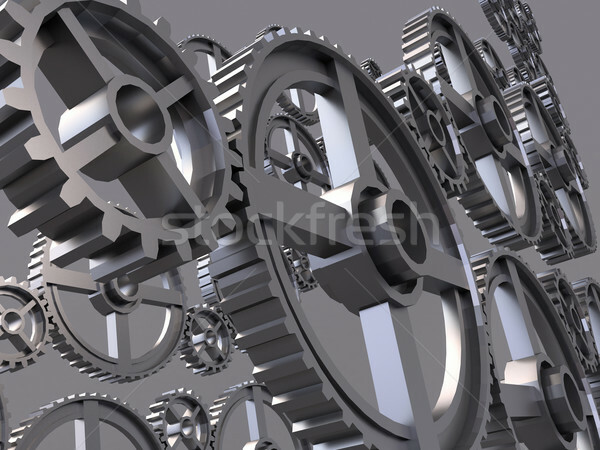 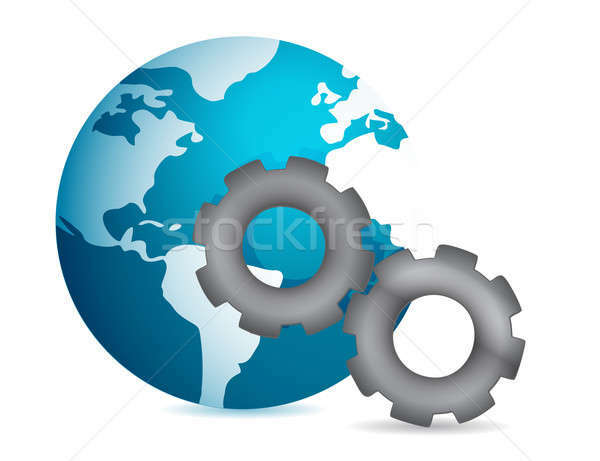 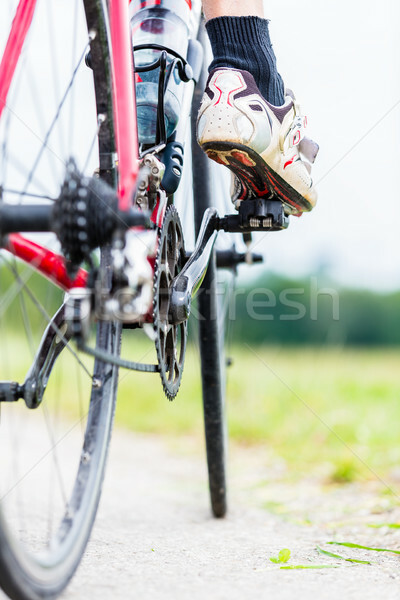 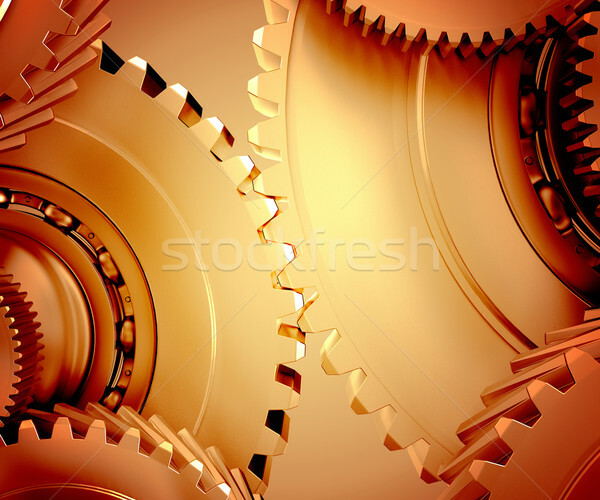 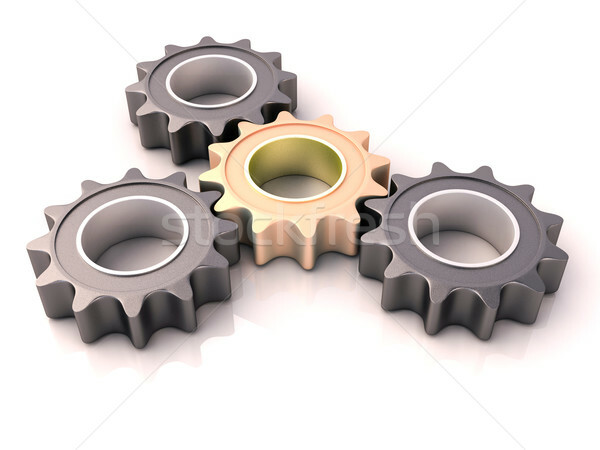 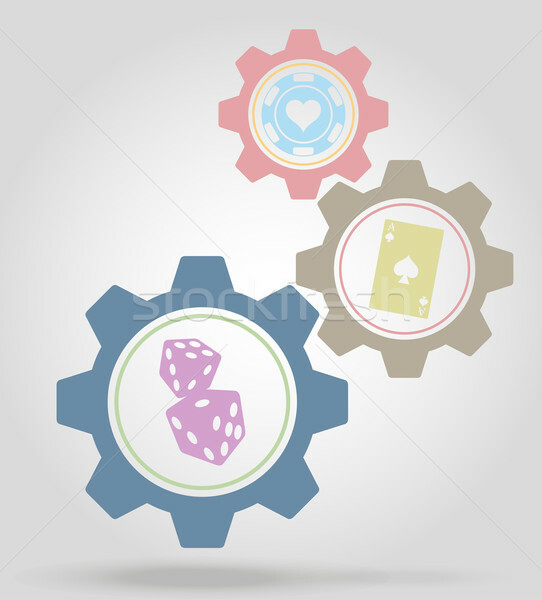 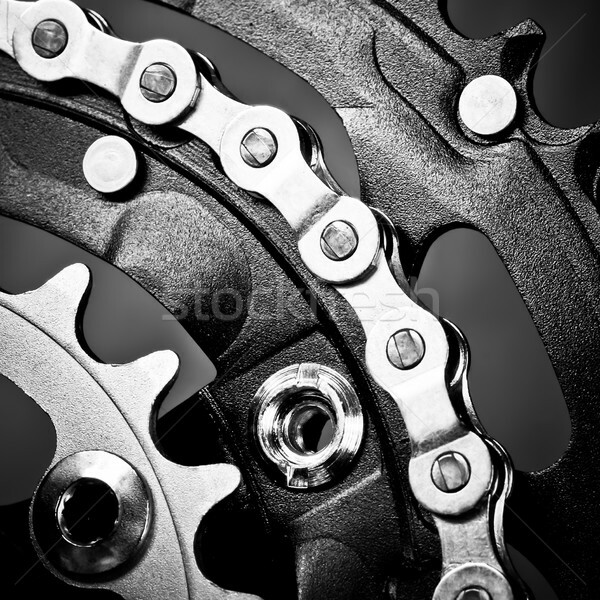 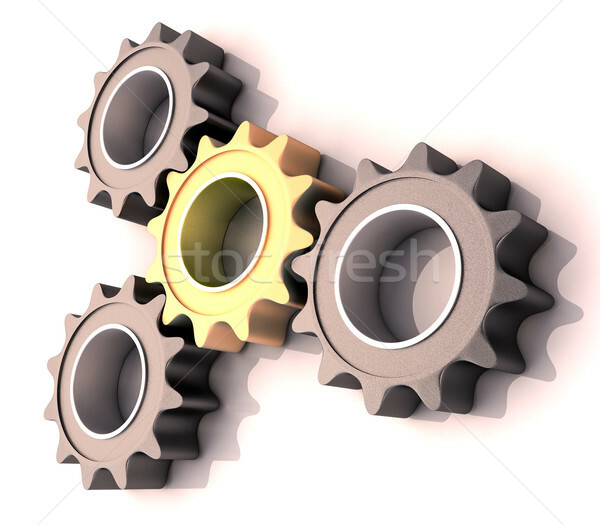 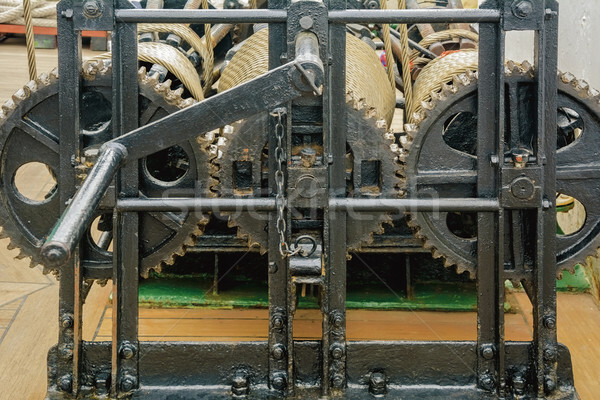 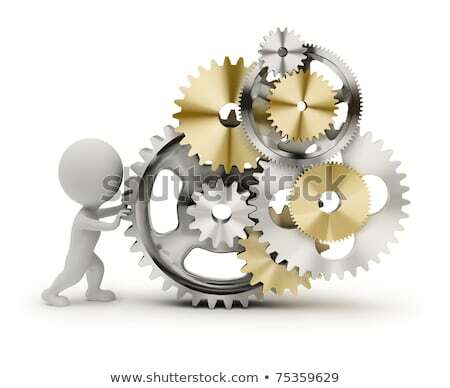 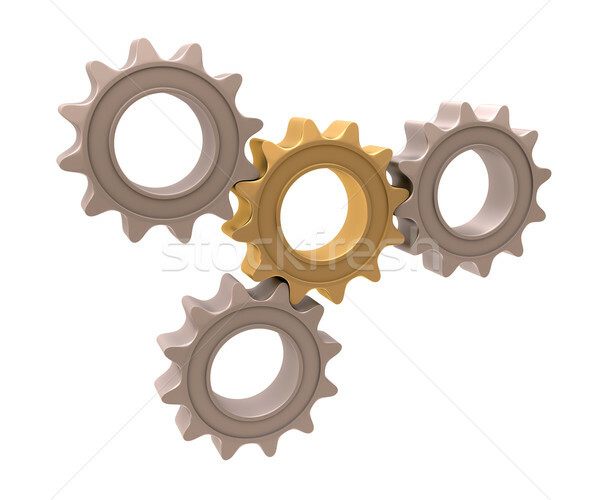 Cogwheel Gear Icon on Triangle Background. 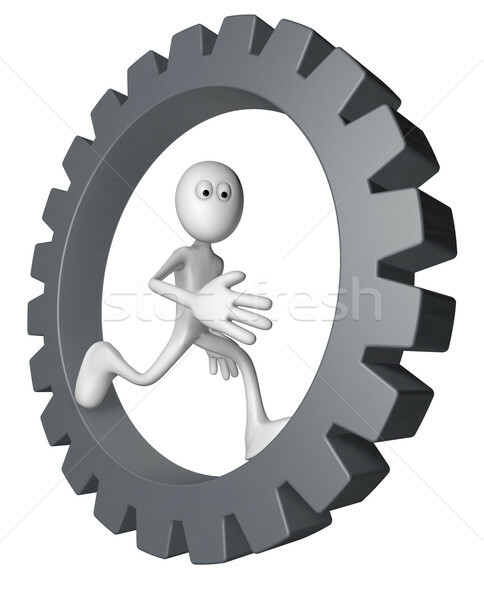 Garage quest. 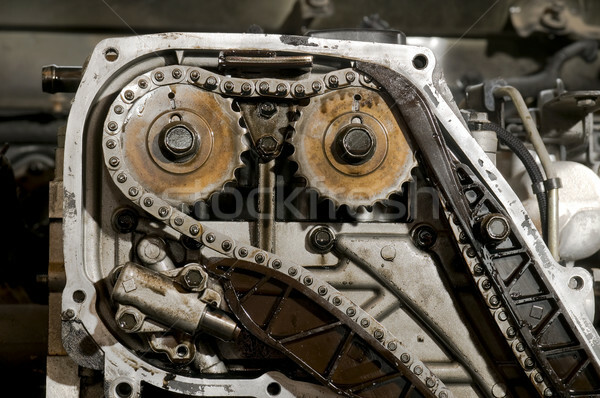 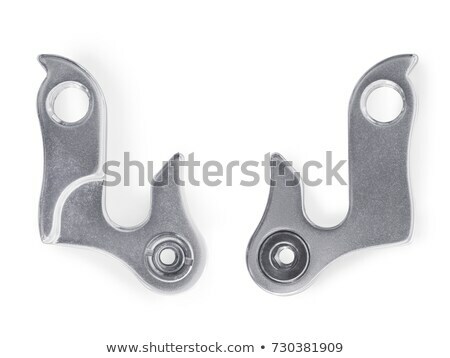 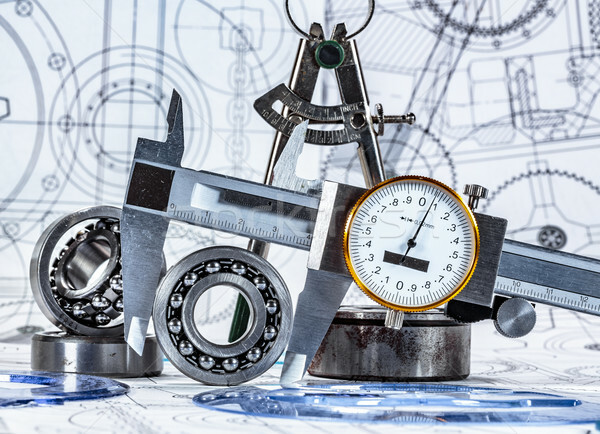 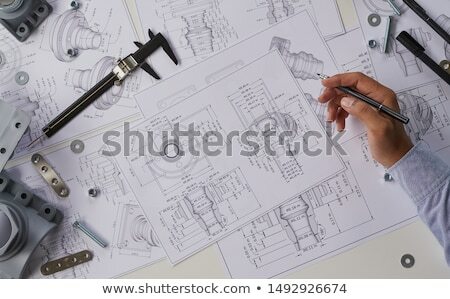 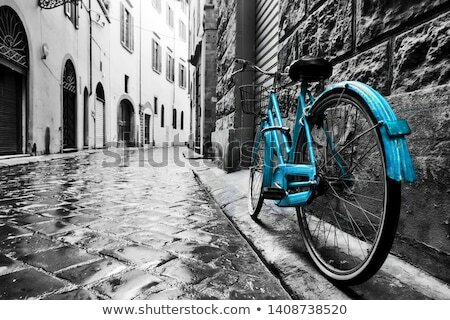 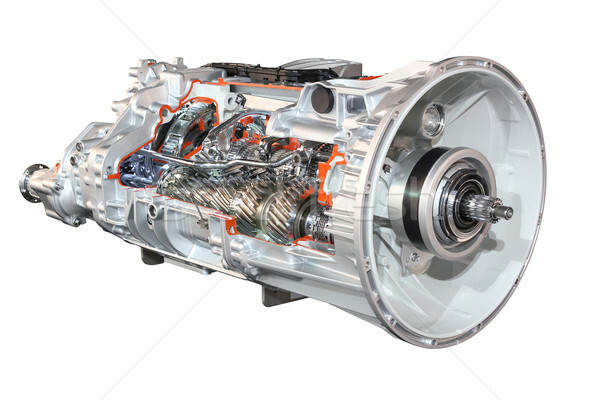 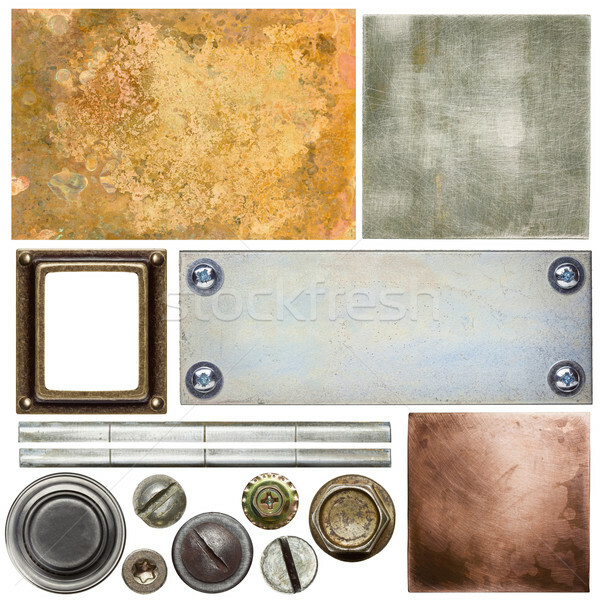 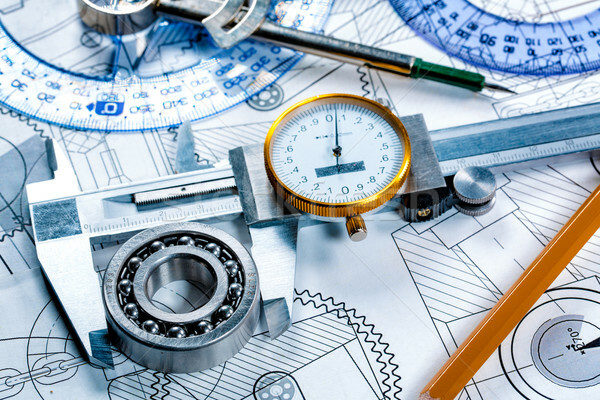 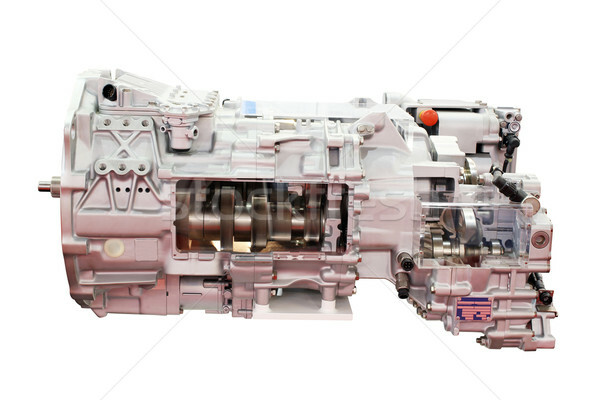 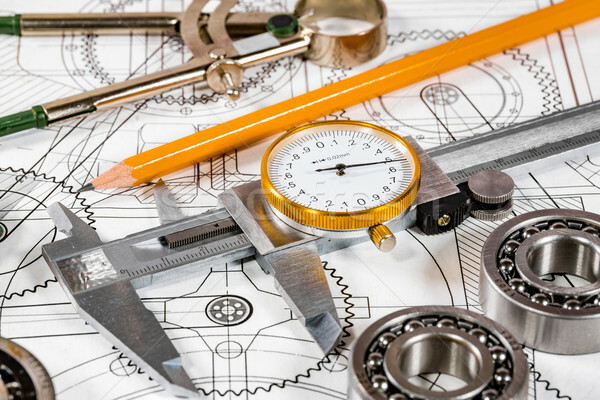 Repair and maintenance of cars. 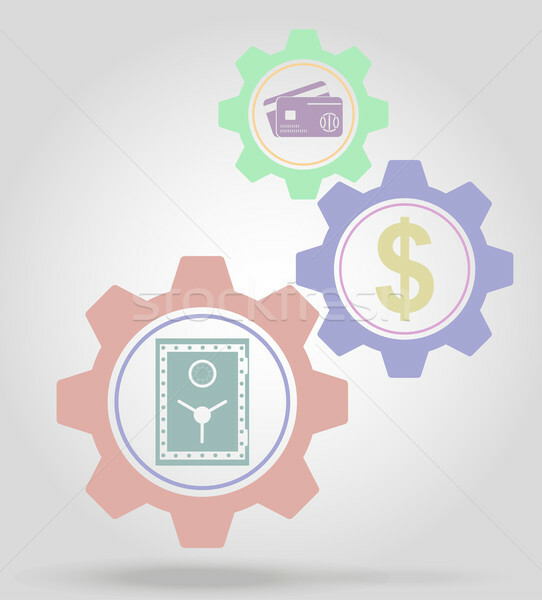 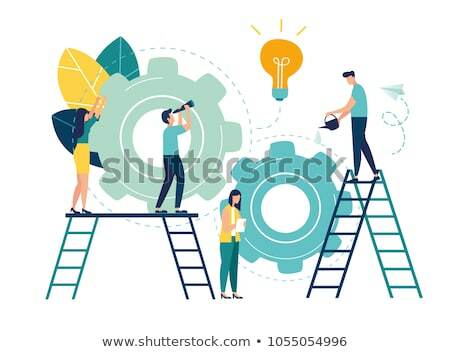 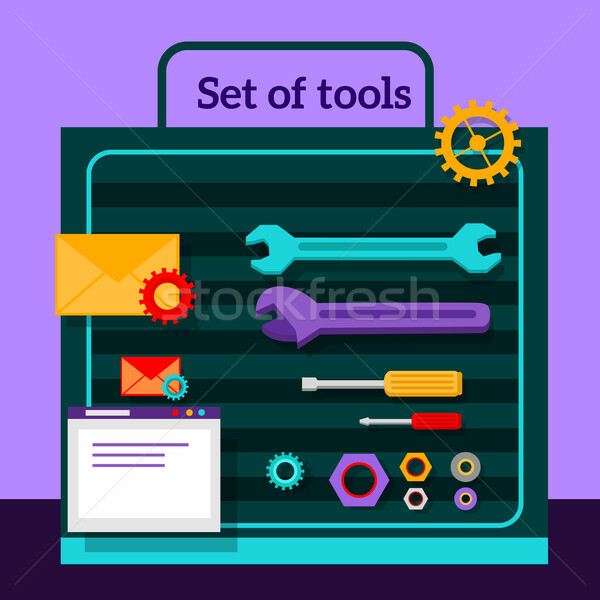 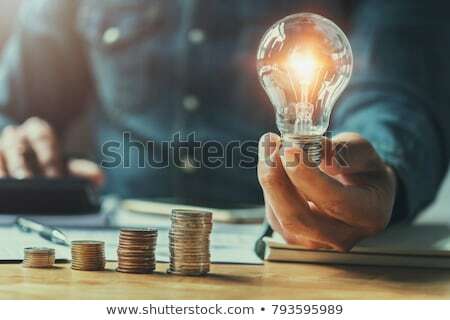 Training and Development Concept in Flat Design.